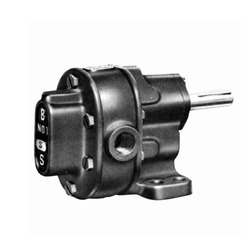 We are offering Fuel Injection Internal Gear Pump. These are manufactured using quality tested material and sophisticated technology in compliance with the set industry norms at our vendors' end. They are available in different models and sizes as per the requirement. 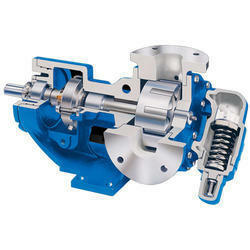 We are offering Rotary Twin Gear Pump. 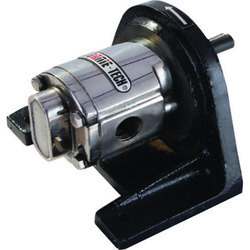 Simple construction general purposes foot type pump. two pieces construction with single helical gear hardened and ground shafts. Self-lubricated phosphorous bronze bush bearing different size available. Two pieces construction with single helical gear hardened and ground shafts. Self-lubricated phosphorous bronze bush bearings. Sizes available from 1/4” to 3”. It is suitable for handling of viscous and semi. 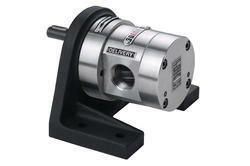 We are offering Heavy Rotary Gear Pumps. 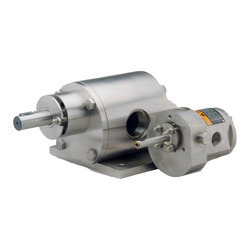 These are multi-purpose gear pumps with double helical gears. These are the self-priming pump. 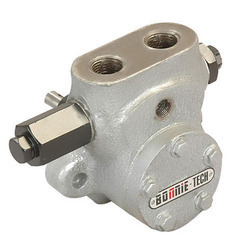 We are offering Rotary Gear Pumps under the brand name Bonnie-Tech. The pumps are useful for handling viscous liquids i.e. all kind of oils, viscous chemicals & food application. We are offering our client an excellent quality range of SS Rotary Gear Pump. 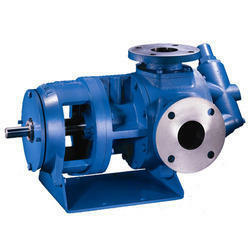 These high-quality pumps are made from high-quality raw materials which ensure high durability at its user ends. 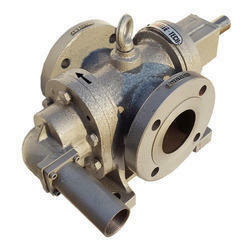 Our range of SS Rotary Gear Pump is widely found its valuable application in various industrial sectors. 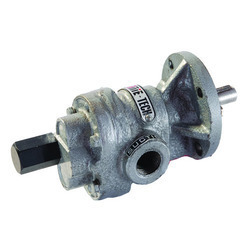 We are a trustworthy firm that is engaged in manufacturing and exporting Fluid Gear Pumps. The offered products are used for handling and transferring any kind of viscous liquids. These products are required for handling substances like wax, which needs to be turned into fluid prior to moving them. We present specially designed Flange Mounted Gear Pumps to ensure seamless and automatic lubrication and cooling of bearings. These are extensively used for delivering high volumes of lubricants and available with an exhaustive range of accessories for use in the variety of applications. These are suitable for oil and fluid grease and are made by using the finest grades of steel, cast iron, and nitrile rubber for the rotor, shaft, and seal respectively. These can be availed as flange mounted for mechanical drive, motorized foot mounted, or reservoir mounted. 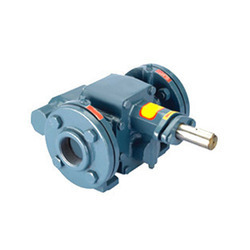 We are involved in providing a wide range of Internal Gear Pumps to the patrons.These products are available in various specifications in the worldwide market. 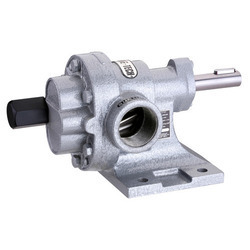 We are offering Rulon Bush Gear Pumps to our valuable customers. 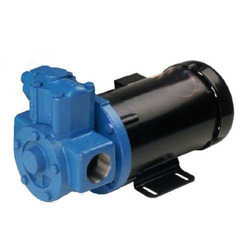 Precisely manufactured as per the industry set norms, these pumps use displacement method to effectively pump different fluids from one place to another. Offered pumps are tested by our quality controllers in order to ensure a zero-defect range.